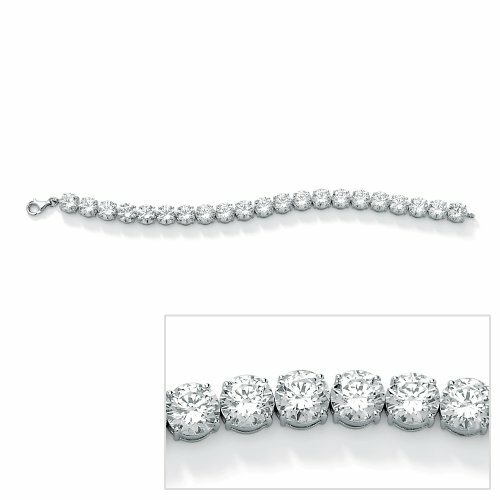 1.30cttw Natural White Round Diamond (VS2-SI1-Clarity,G-H-Color) Tennis Bracelet in 14k White Gold. 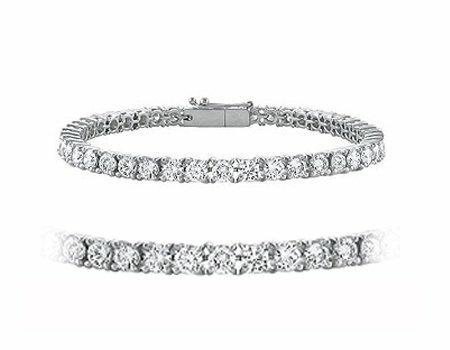 This is a beautiful Tennis Bracelet of 1. 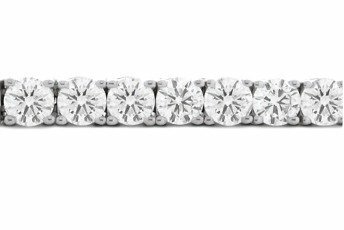 30cttw Natural White Round Diamonds (VS2-SI1 Clarity, G-H Color) in 14K White Gold which has 66 diamonds set using Prong setting. 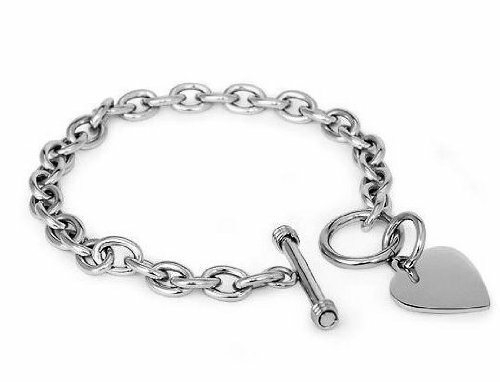 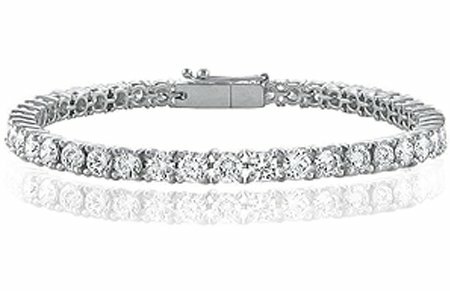 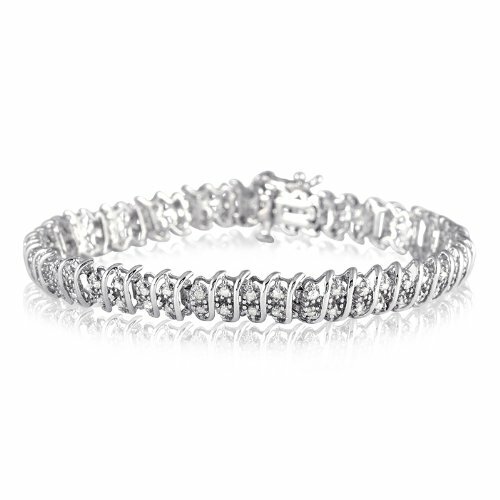 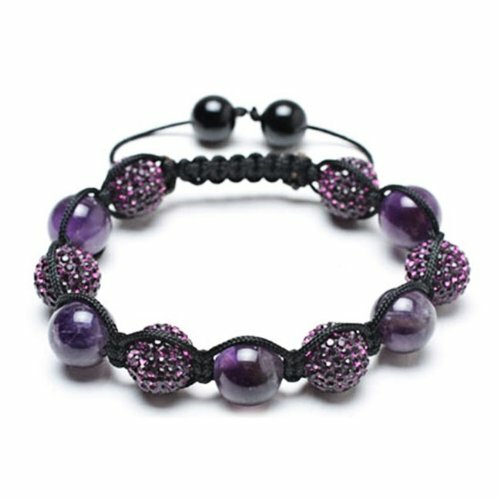 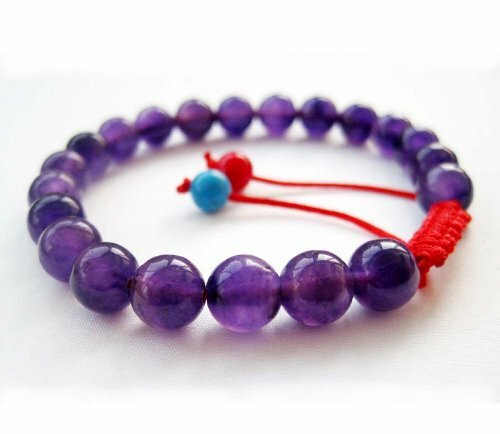 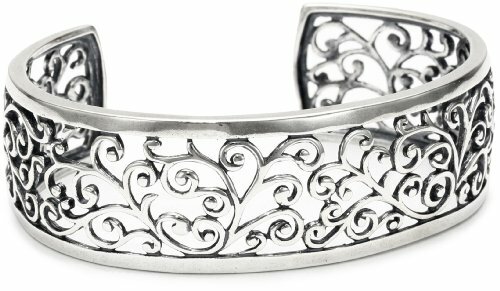 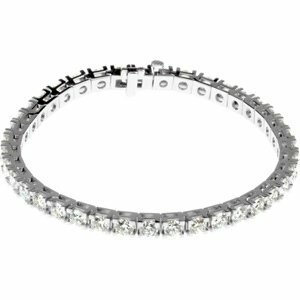 This Tennis Bracelet is a gorgeous accessory for woman to add in the jewelry collection.